Accepted values (option names in survey): Good/Bad, Hyvä/Huono, 2/1. Adding only comment to Zendesk is not possible. Comment is not updated to Zendesk without a score but a score can be updated without a comment. Closed tickets cannot be updated. By default there is an automation which closes solved ticket after 4 days. After ticket is closed survey answers cannot be updated to ticket anymore. Survey languages (one vs. multiple triggers). With one trigger Zendesk language needs to match with survey language parameter in the link. 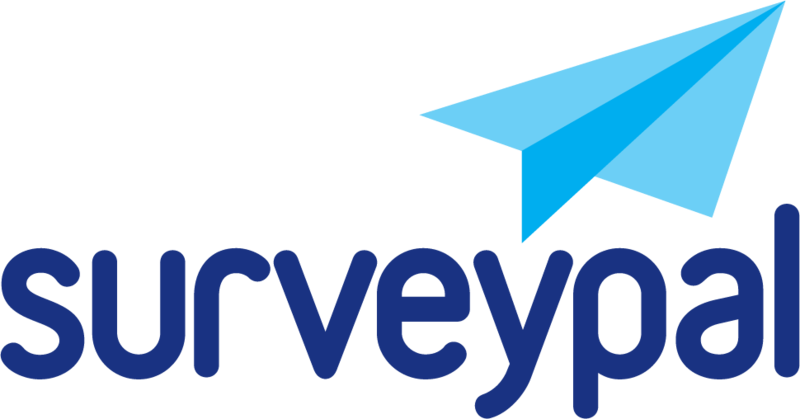 How can I send the survey invitation again to a single respondent?